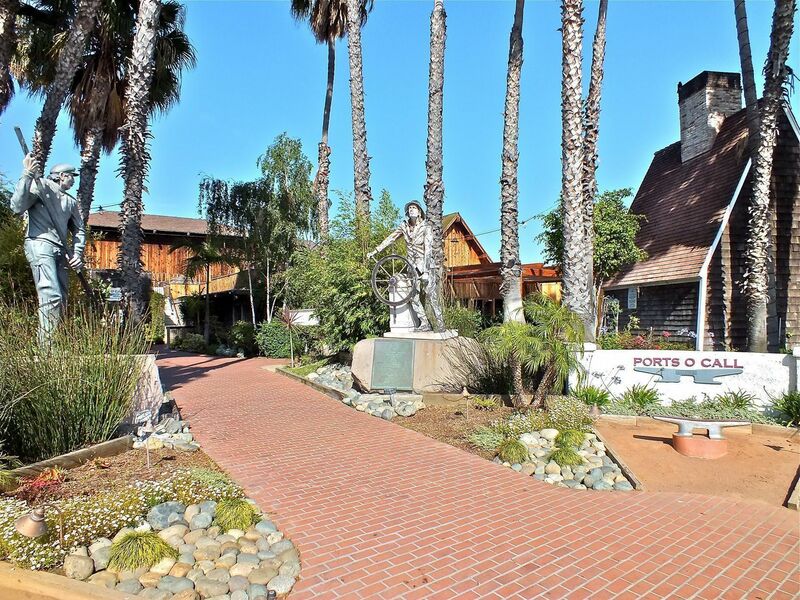 If you are looking for an oceanfront community with big city access and some of the most affordable prices in Southern California , San Pedro is the place to look. 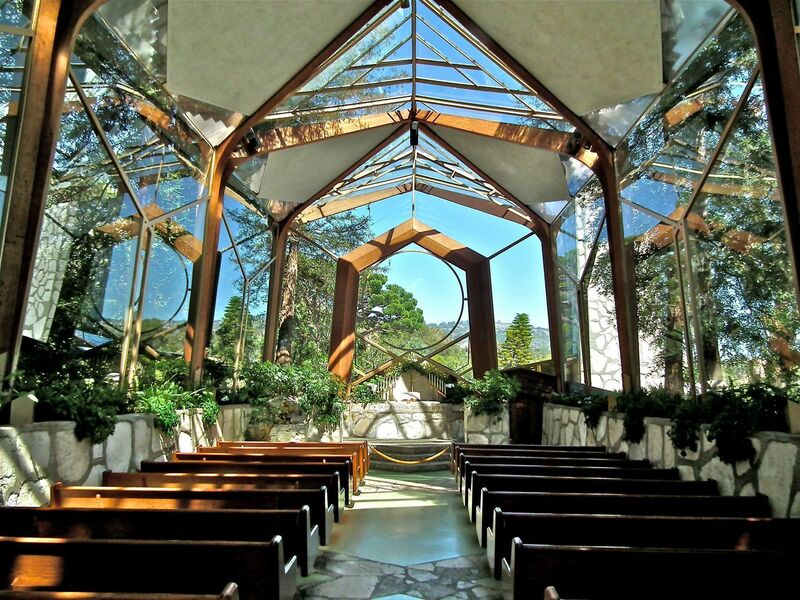 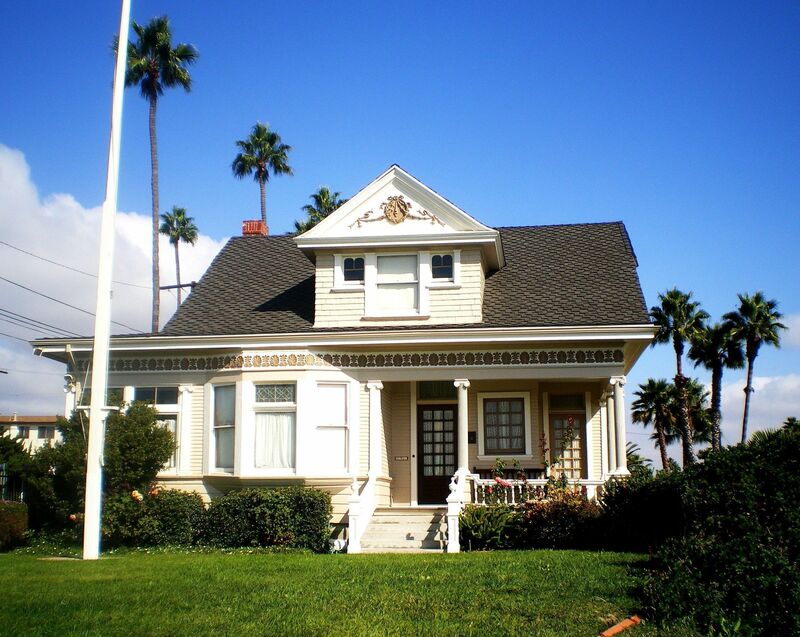 This community, once its own city, officially became part of the City of Los Angeles in 1909. 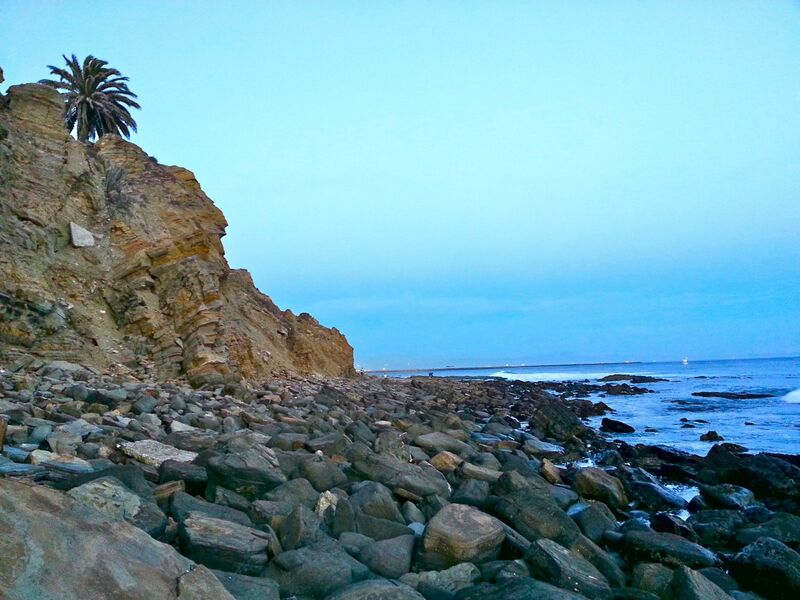 But don't let that fool you; San Pedro still retains all of the qualities of a small coastal town. 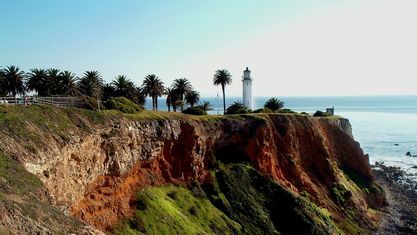 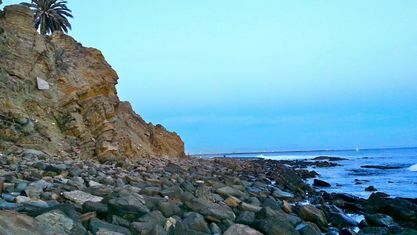 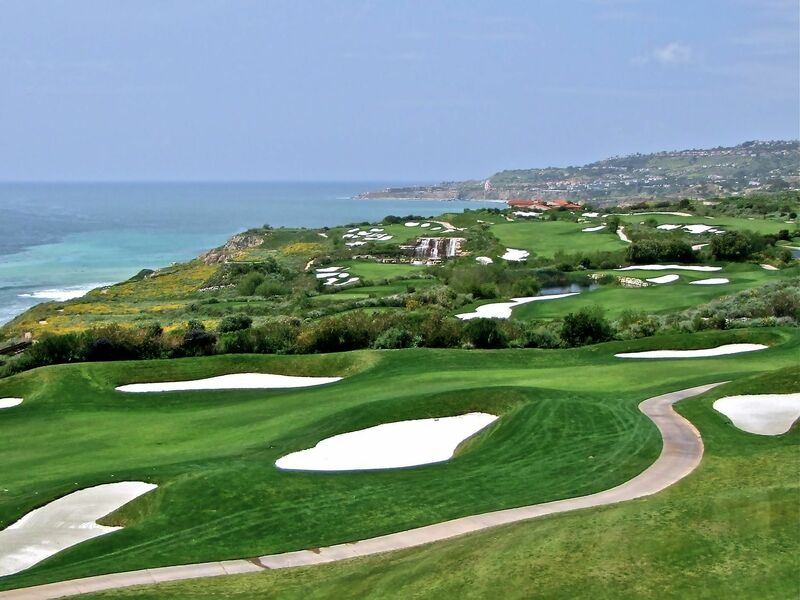 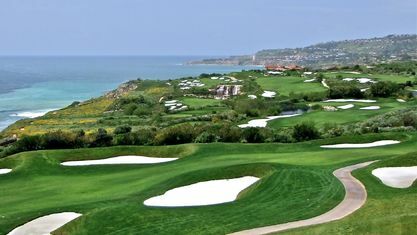 The location on the southern end of the Palos Verdes Peninsula provides this community with miles of stunning cliffs and spectacular ocean views, not to mention the year-round temperate climate and coastal breezes. 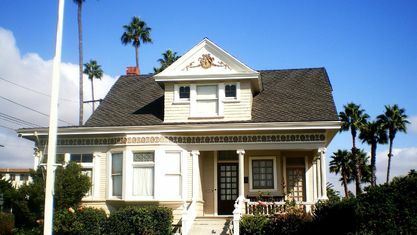 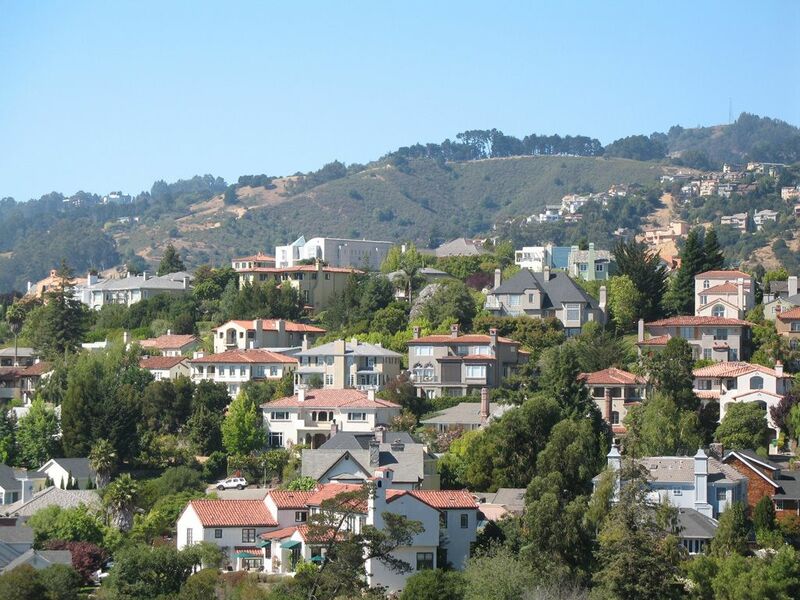 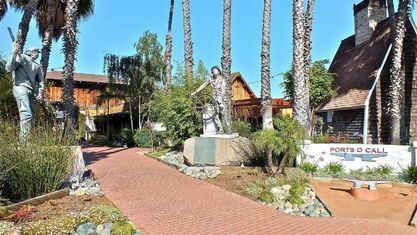 Dozens of parks and tree lined streets contribute to the quaint community feel. 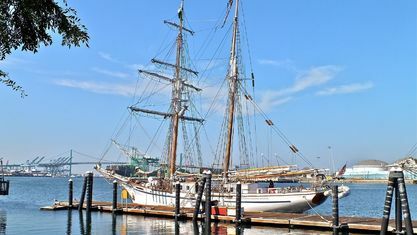 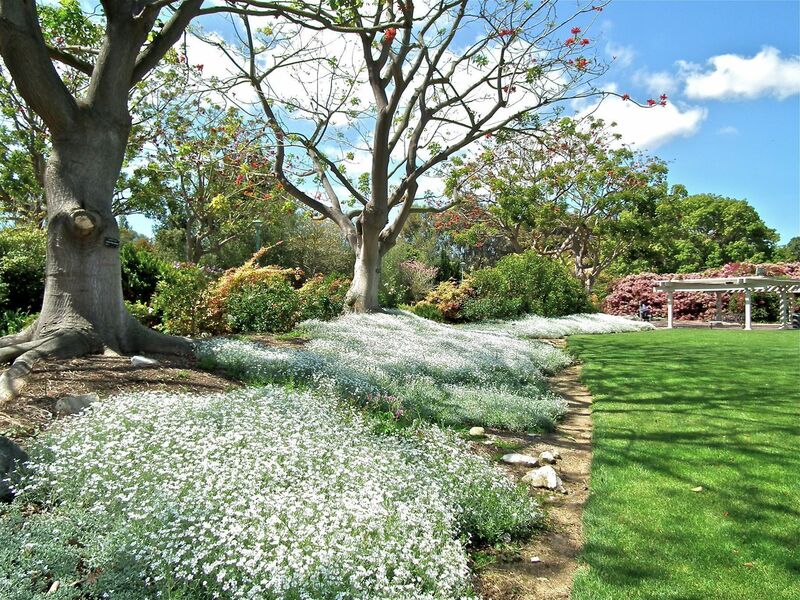 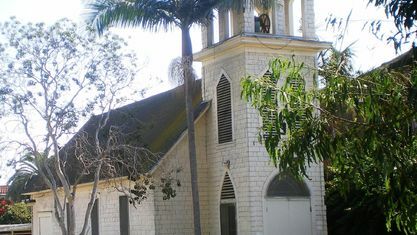 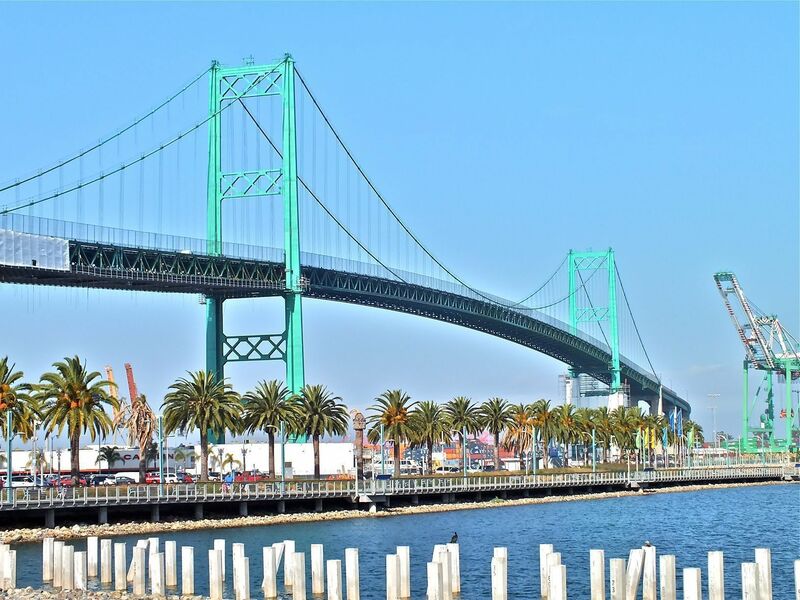 San Pedro has the perfect mix of Southern California qualities. 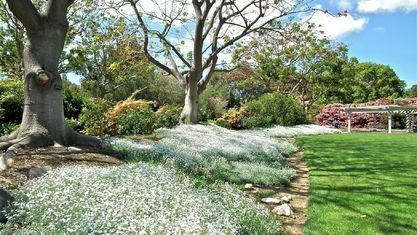 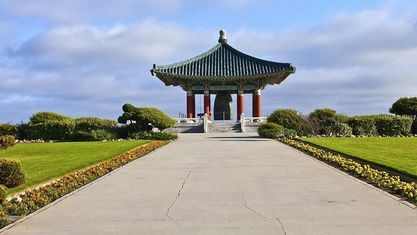 With neighboring communities such as Harbor City to the north, Rancho Palos Verdes to the west, and Long Beach to the east, residents have direct access to the entire LA region. 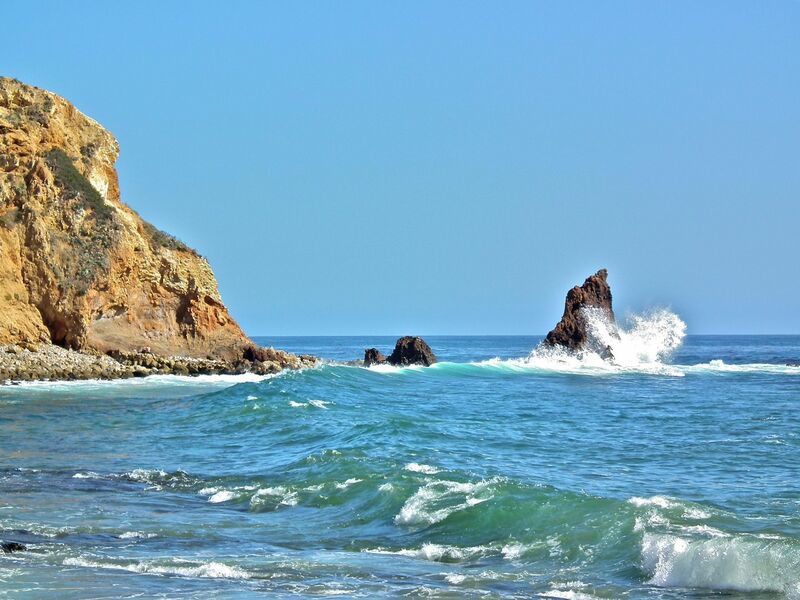 To the south lies the Port of Los Angeles and Catalina Island is just a short 22 miles offshore. 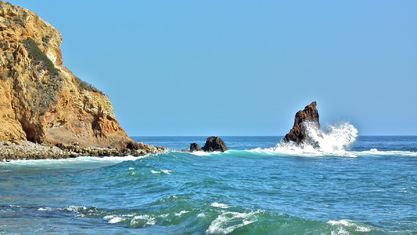 San Pedro is also home to many unique points of interest. 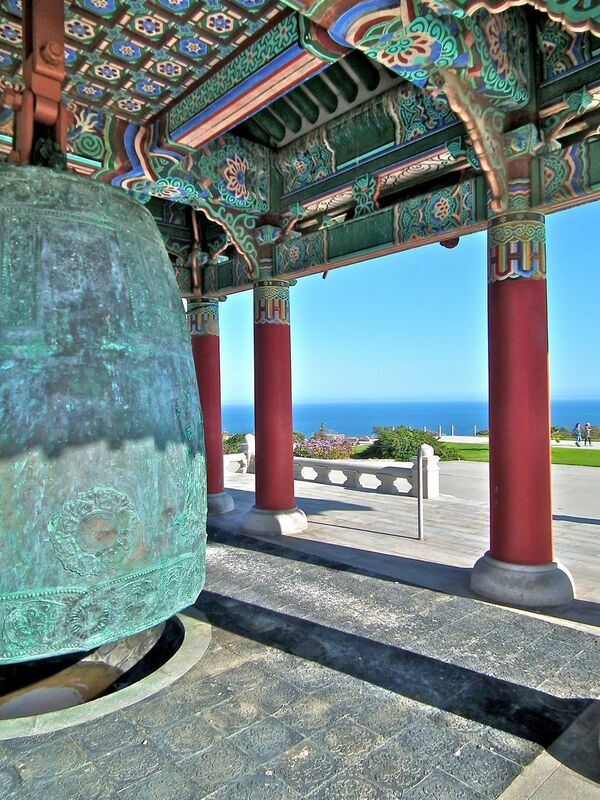 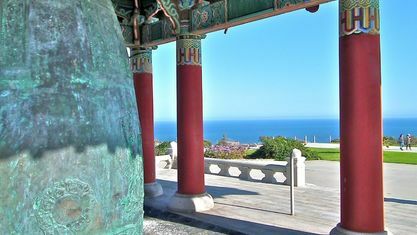 Near the end of the peninsula is the Korean Bell of Friendship, a giant bronze memorial bell dedicated by South Korea to the people of America in 1976. 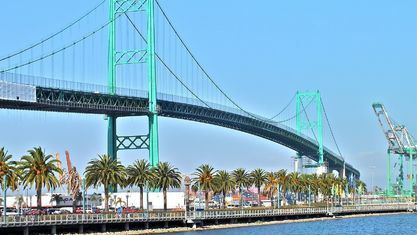 Connecting San Pedro to Long Beach is the Vincent Thomas Bridge, the third largest suspension bridge in the US, measuring 1,500 feet in length. 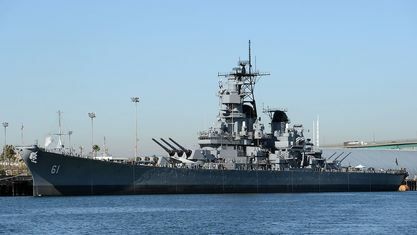 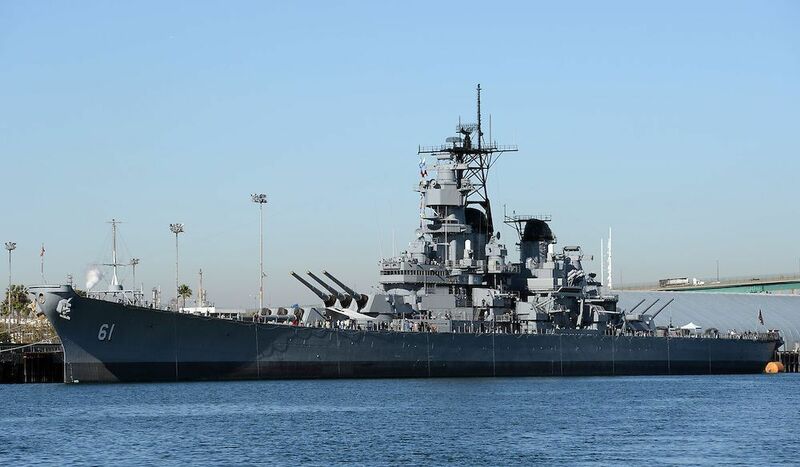 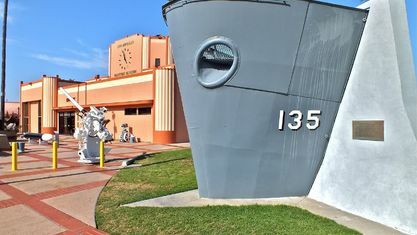 San Pedro is also the permanent home of the USS Iowa, a WWII battleship, which is now a museum. 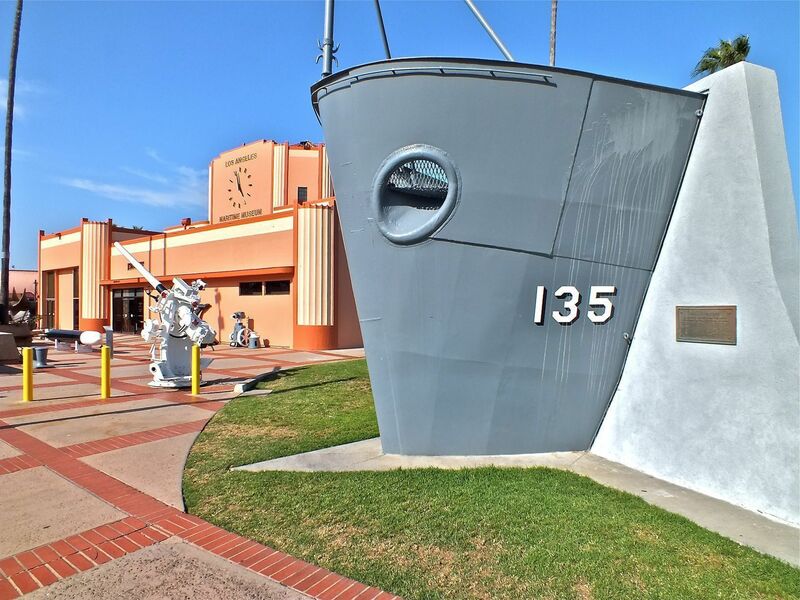 At just 12 square miles, San Pedro truly is a small oceanside community. 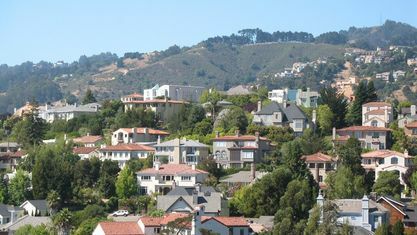 Dozens of schools, shops, and restaurants provide excellent services for its residents. 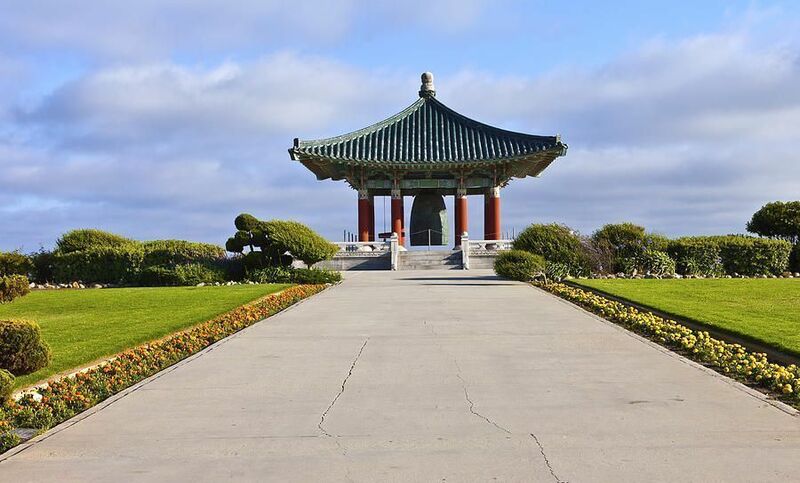 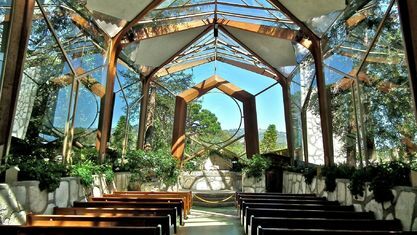 With its unique location, attractions, and surrounding communities, this LA town has something for everyone. 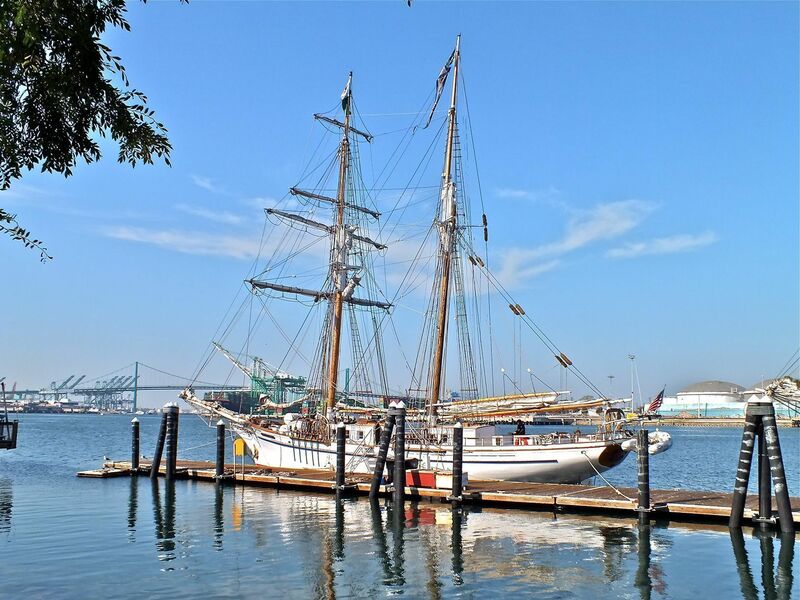 Get to know San Pedro better with our featured images and videos. 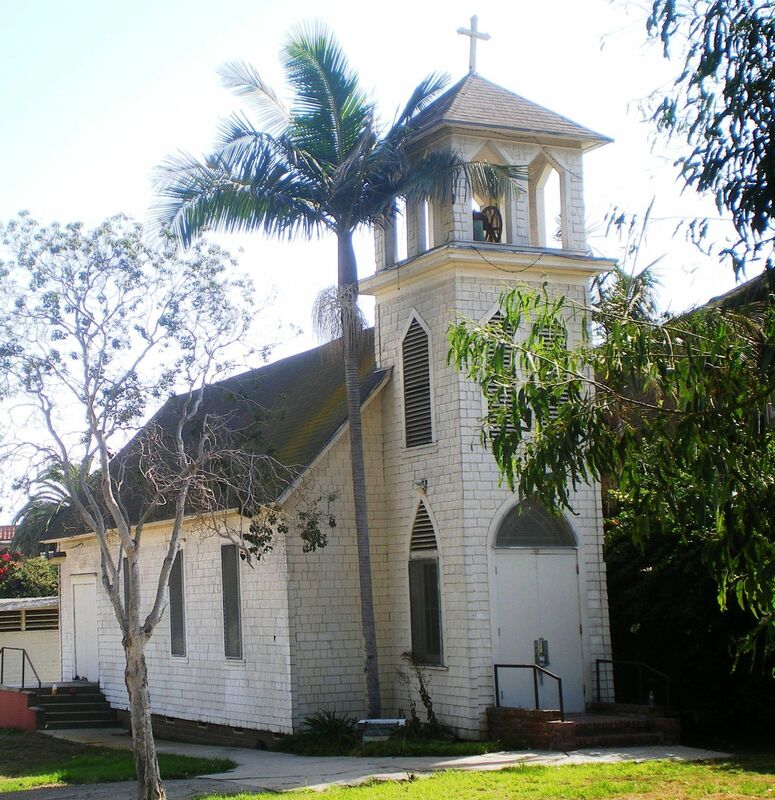 Learn more about schools near San Pedro complete with ratings and contact information.